Can you believe that Easter is right around the corner? It is so early this year! 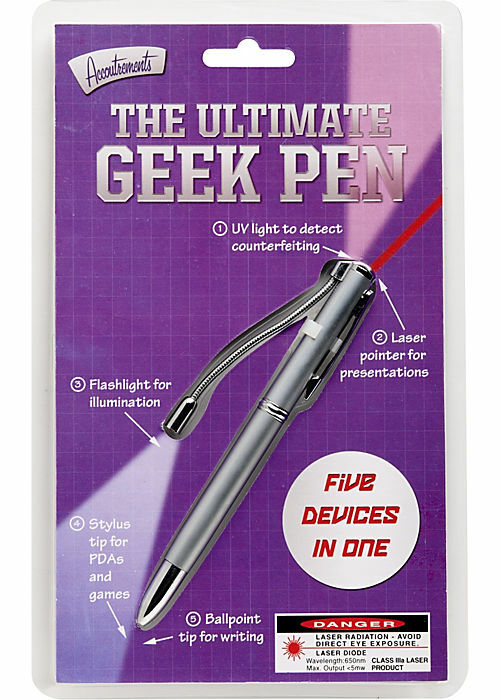 So, if any of our readers are scrambling to complete plans for their gathering, I thought I’d take the pain out of filling those Easter baskets by recommending a few of my favorite gifts for Easter. Sunshine days, lighter evenings, blooming tulips and nature provide perfect inspiration for Spring crafts. In addition, our craft selection has been infused with new and colorful options. As paper lovers, many of us have been inspired by the latest additions to our fine paper assortment. There are now 250+ styles, and each has their own unique style. Laura, Fine Paper Buyer for Paper Source, asks herself this question on a daily basis. She swims in an office filled with beautiful colors and incredible patterns, searching for the perfect compliments to our solid paper and envelopes and inspiration that helps you Do Something Creative Every Day. To help us decide, we asked Laura to tell us about her latest faves. Not only did she point out two amazing styles, but she also provided a great background on the art of handmade paper. 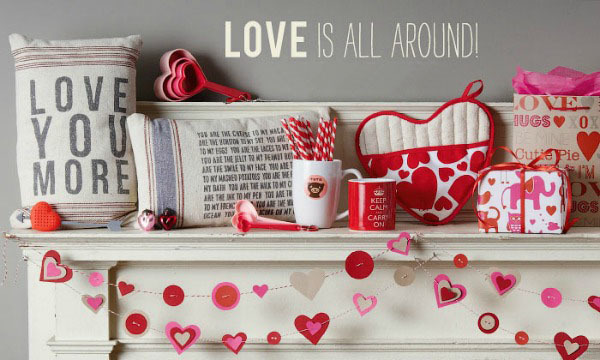 Love is all around and this year we found new gift items — along with adorable cards, kits and crafts — that you are sure to fall in love with. Whether you’re looking for something quirky or sweet, you are sure to find the perfect little thing in our latest Valentine’s Day gift selection. 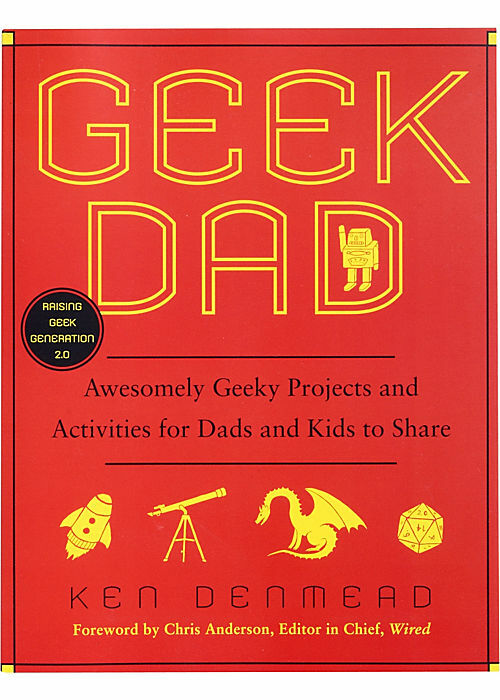 Father’s Day is approaching and, whether your dad is sweetheart or a geek at heart, we have unique gifts for dad. Valentine’s Day is quickly approaching and, while our best Paper Source Valentine’s Day products are our paper Valentines, we thought you might like to hear about our favorite gifts for celebrating the season of love. My personal favorite is the tiny papel picado garland. The paper cutting technique is done by hand in Mexico, by artisans who chisel through layers of tissue paper to create beautiful garlands. This mini banner would be an adorable addition to your cubicle or office for Valentine’s Day!